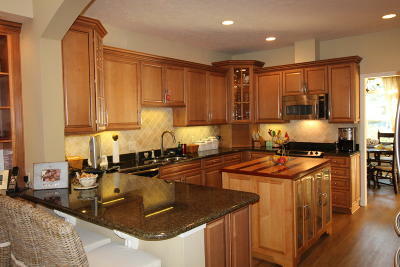 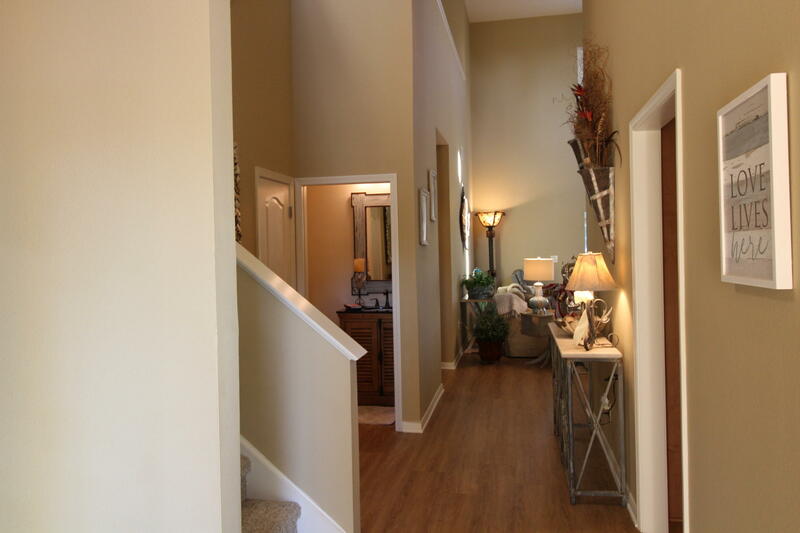 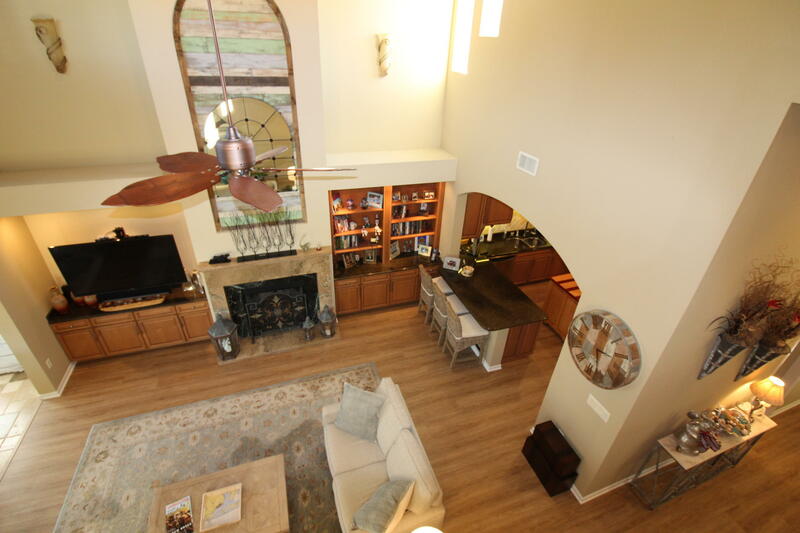 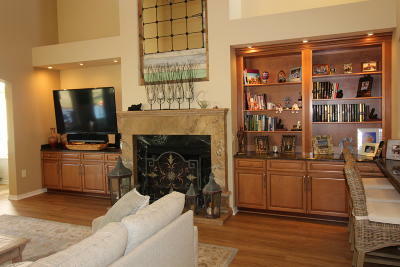 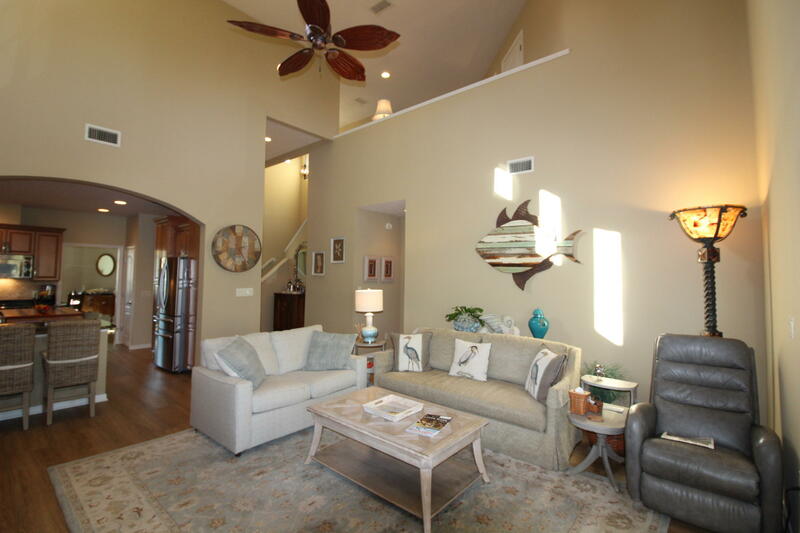 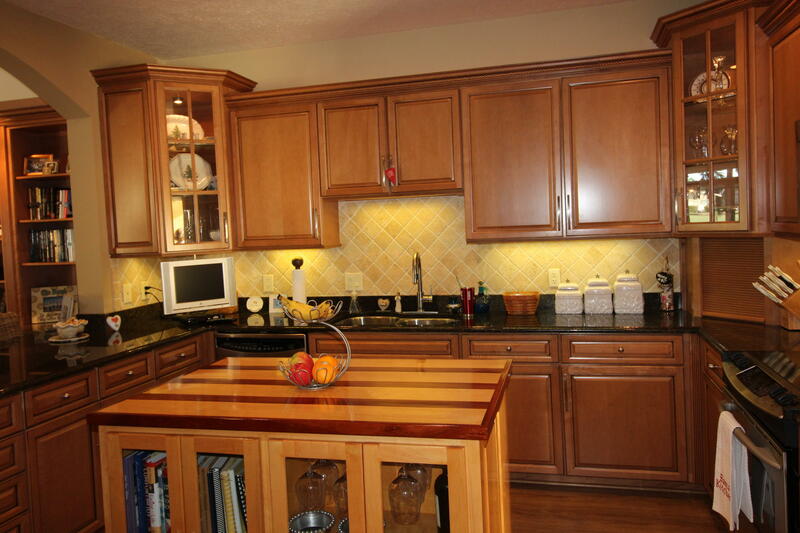 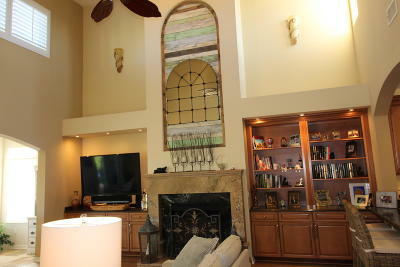 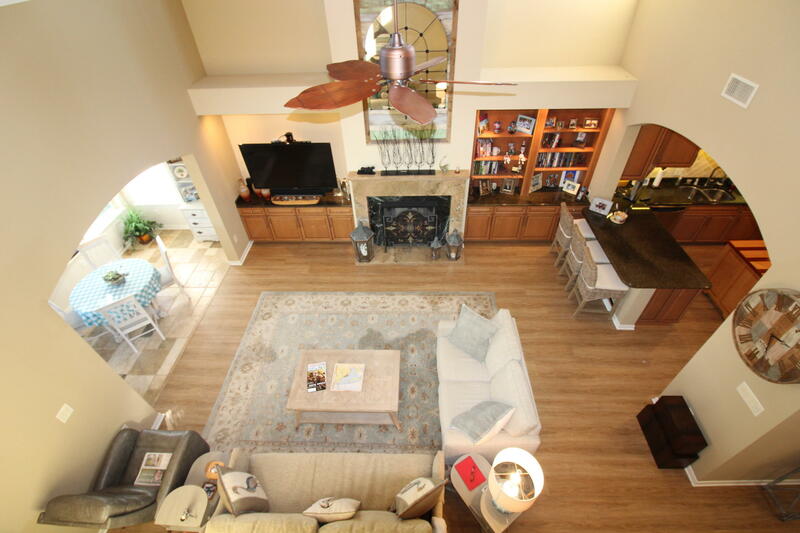 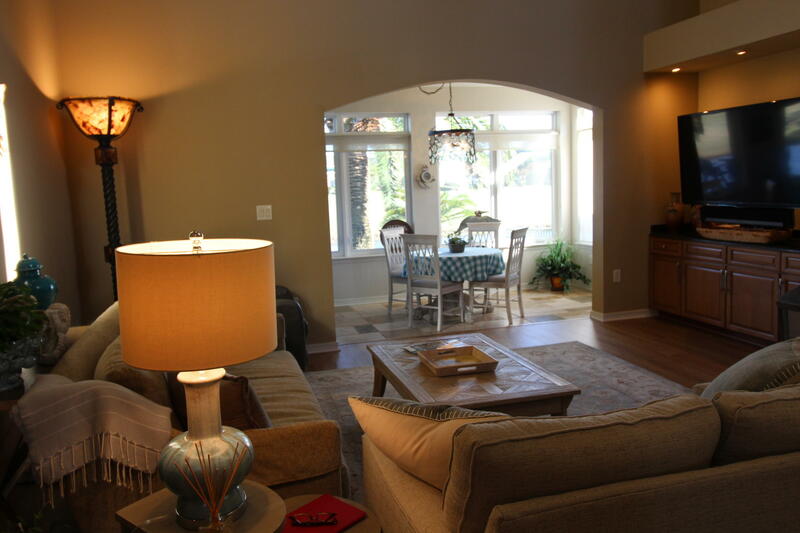 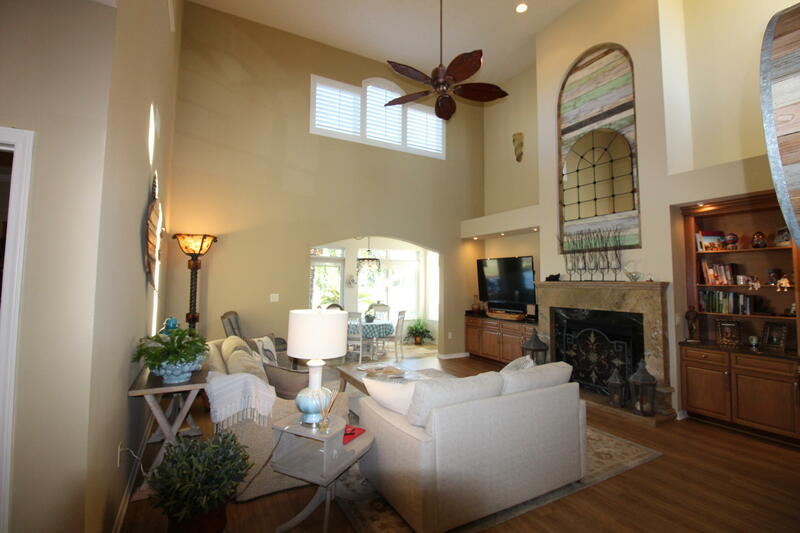 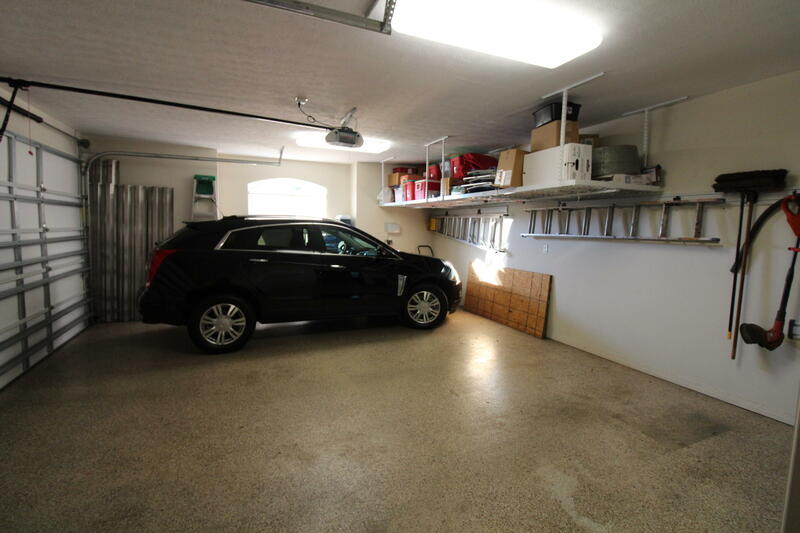 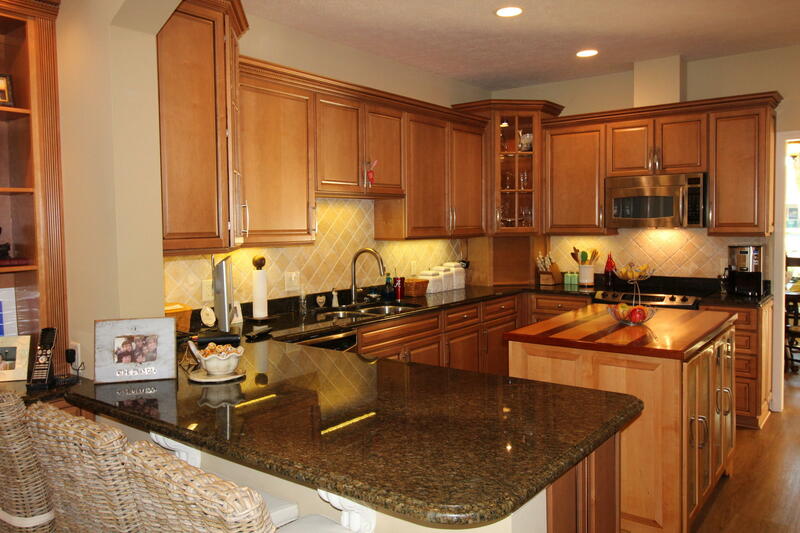 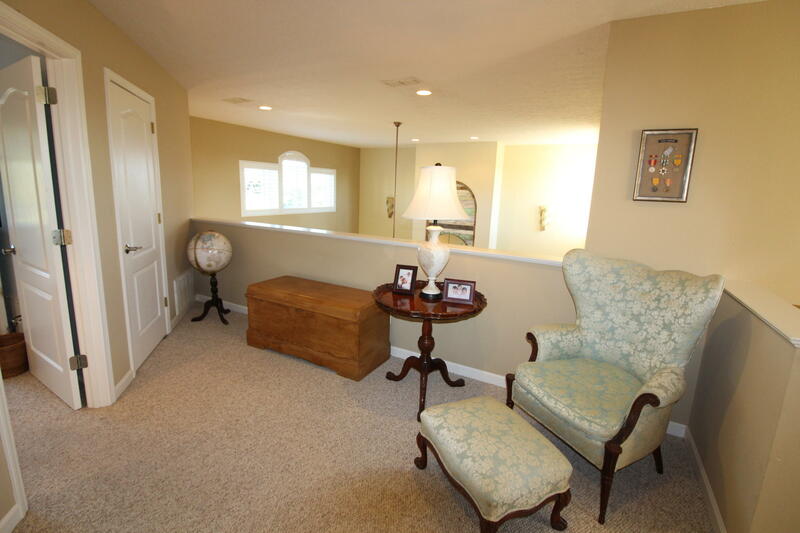 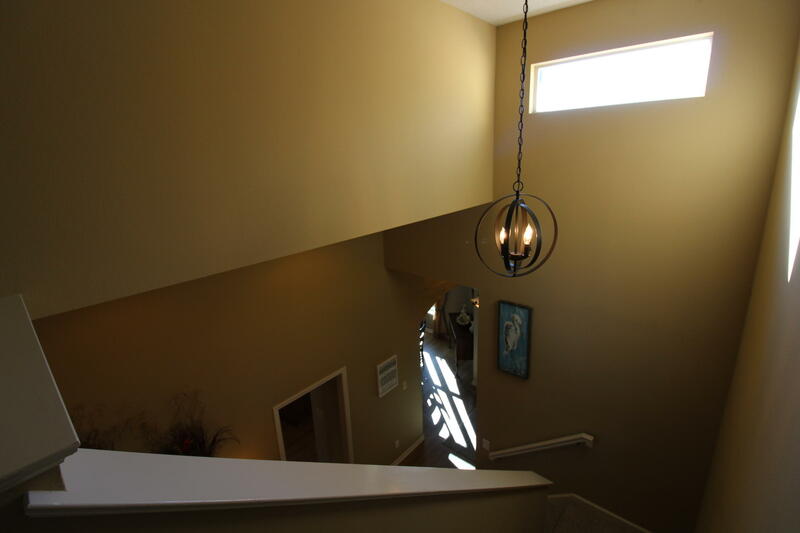 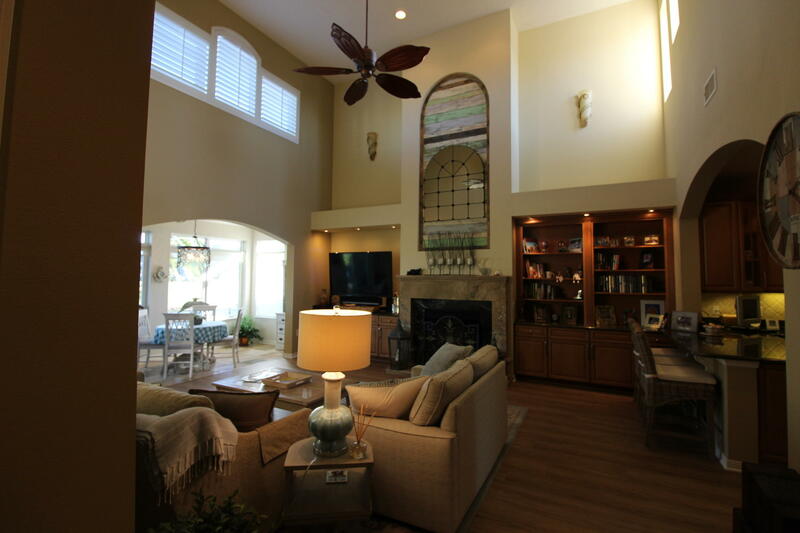 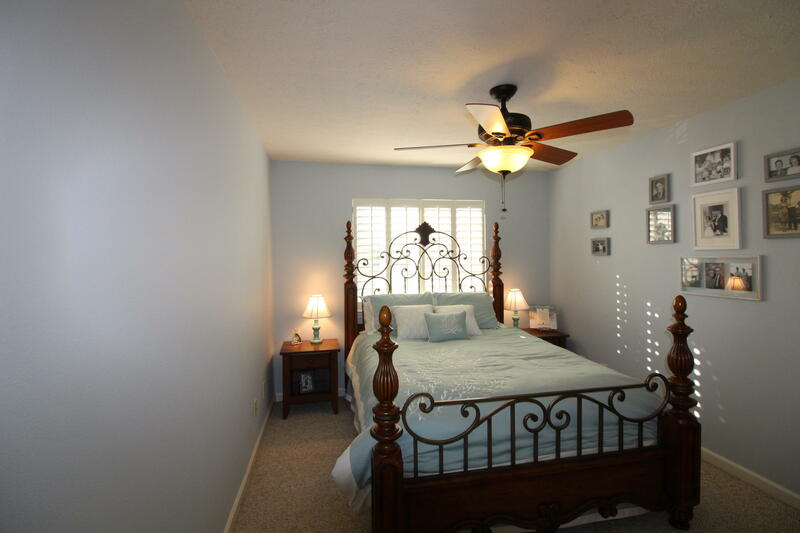 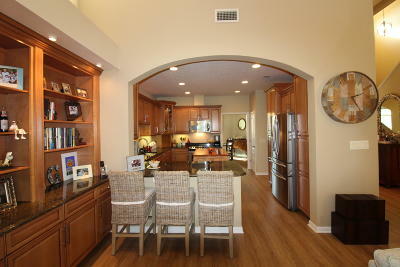 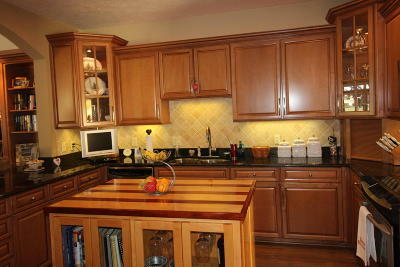 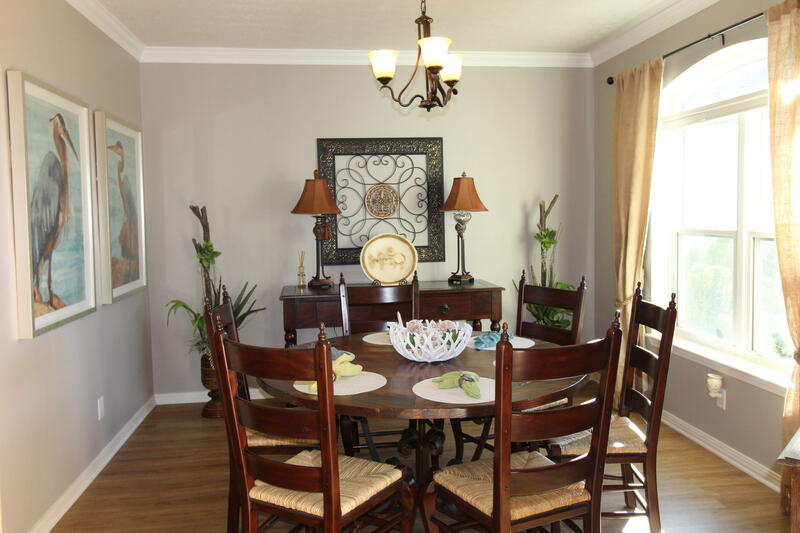 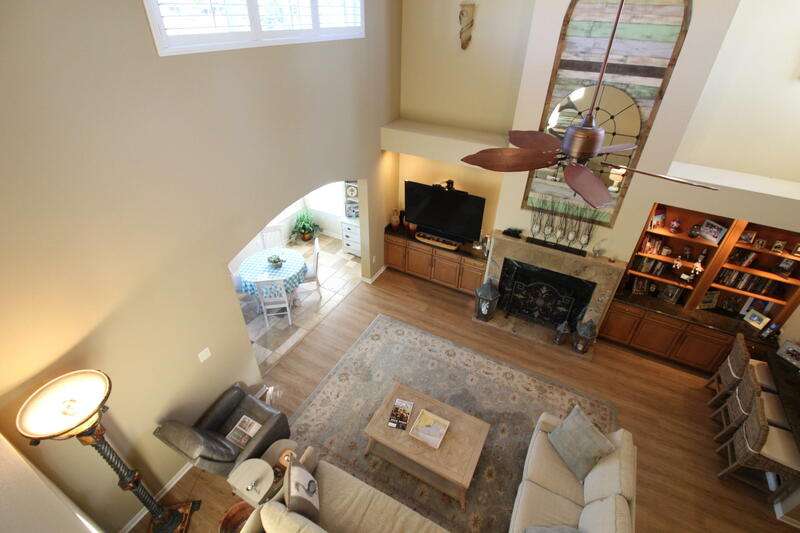 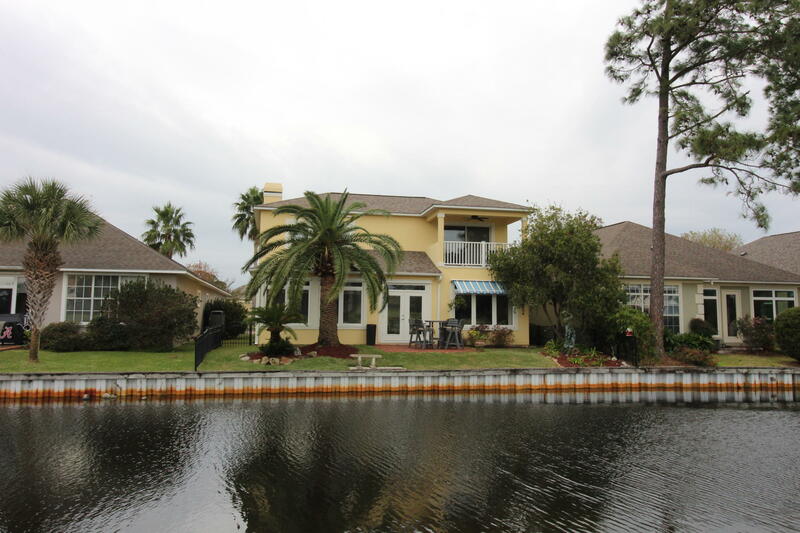 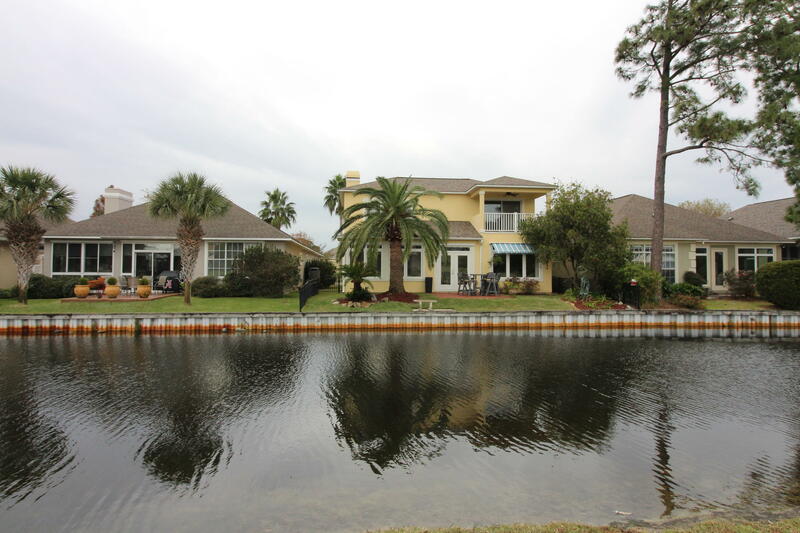 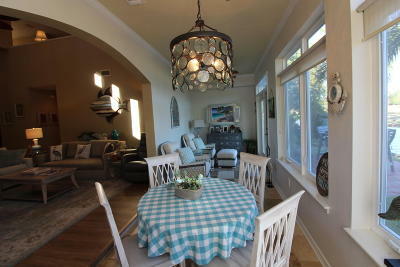 This pristine two story home is located in low maintenance/private Willowood sub. 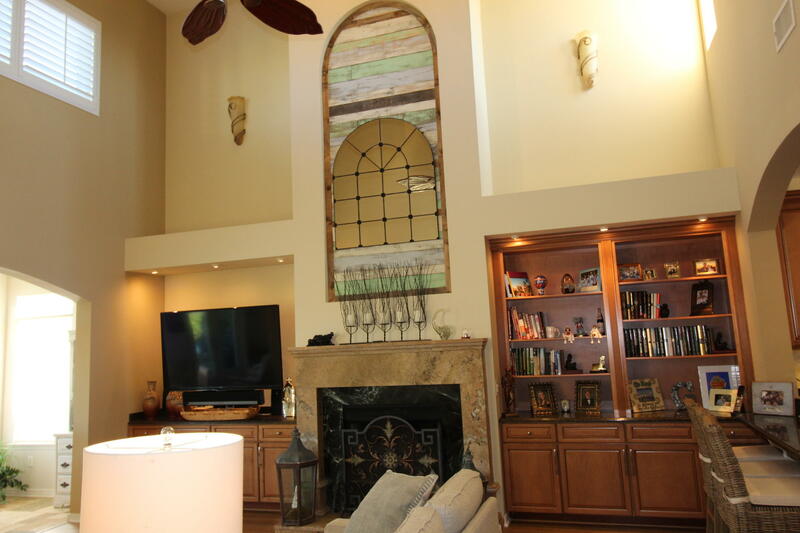 Luxurious Finishes abound in his magnificent canal golf course home. The Gourmet Kitchen features, back splash, Stainless GE Profile Appliance, Granite counters & Rich Mocha Glazed Cabinetry Throughout & Separate Pantry. 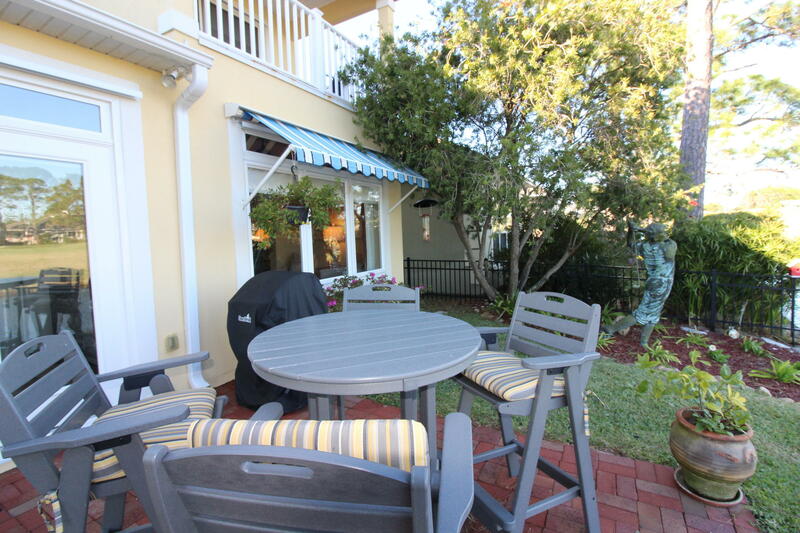 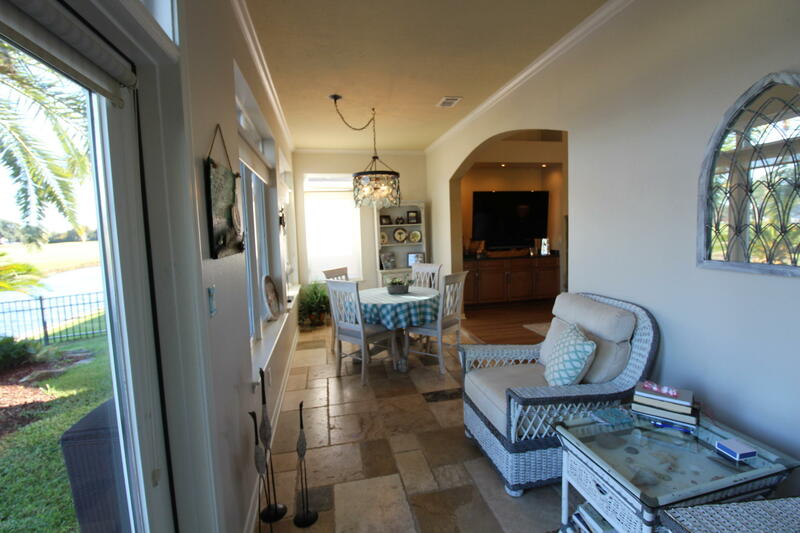 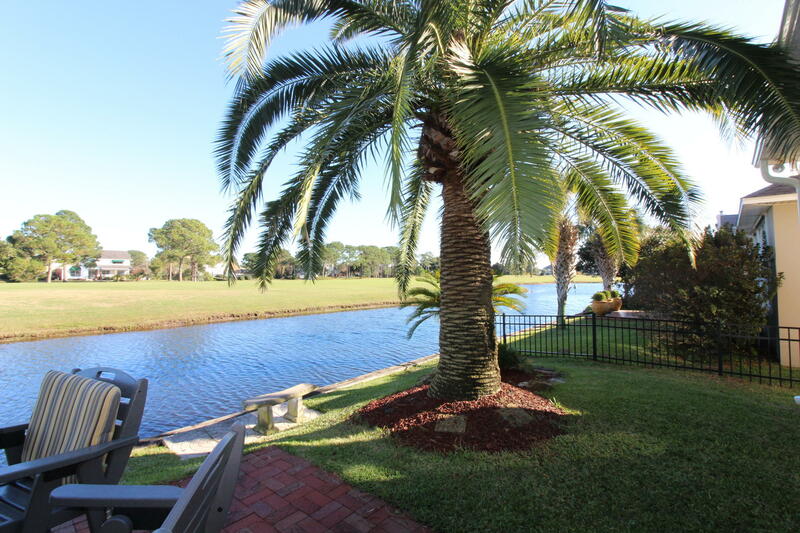 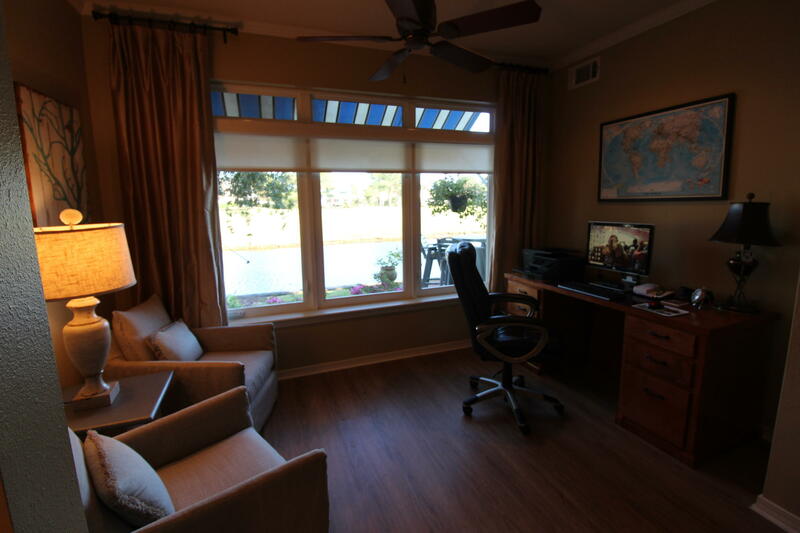 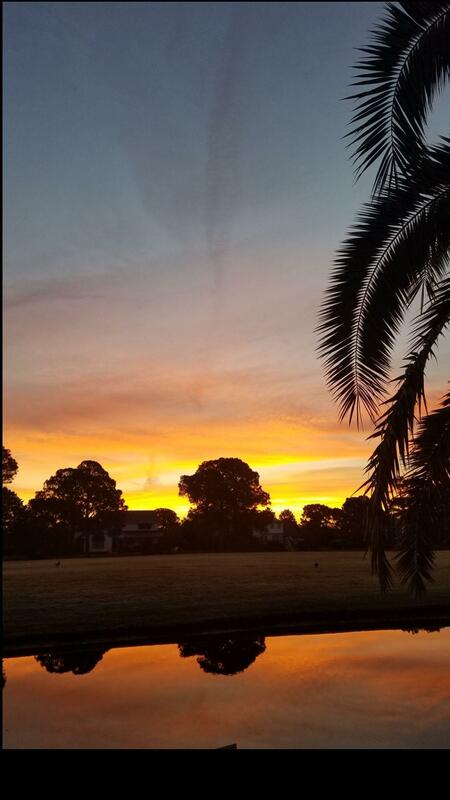 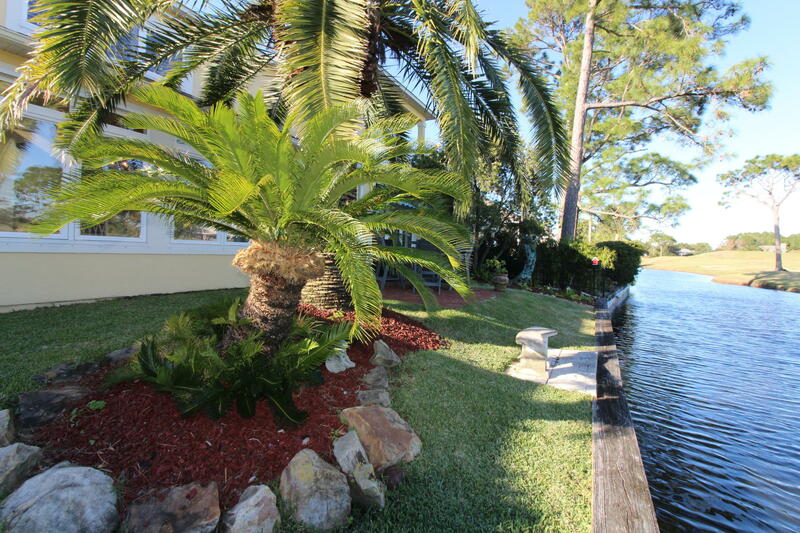 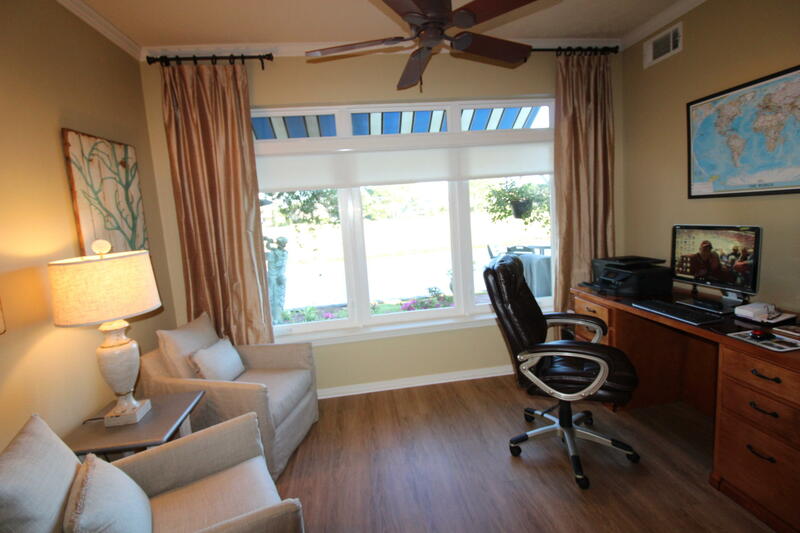 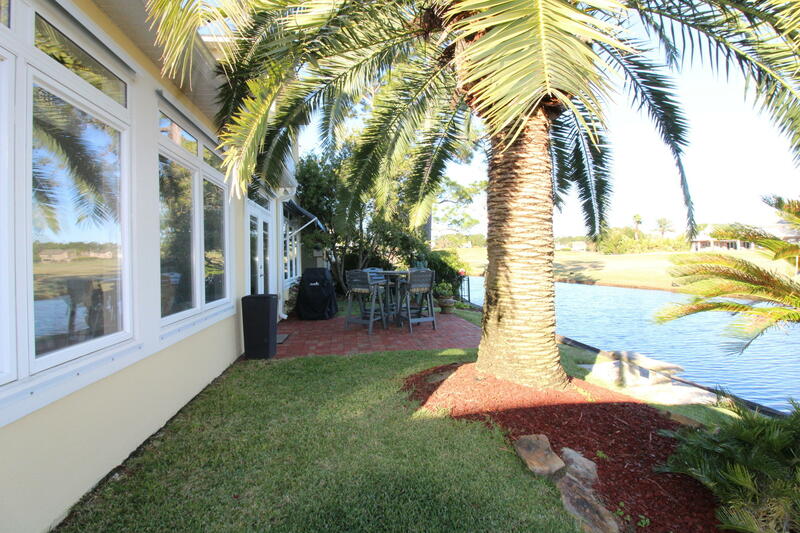 Enjoy your morning coffee in the cherry Florida Rm overlooking canal & Golf Course. 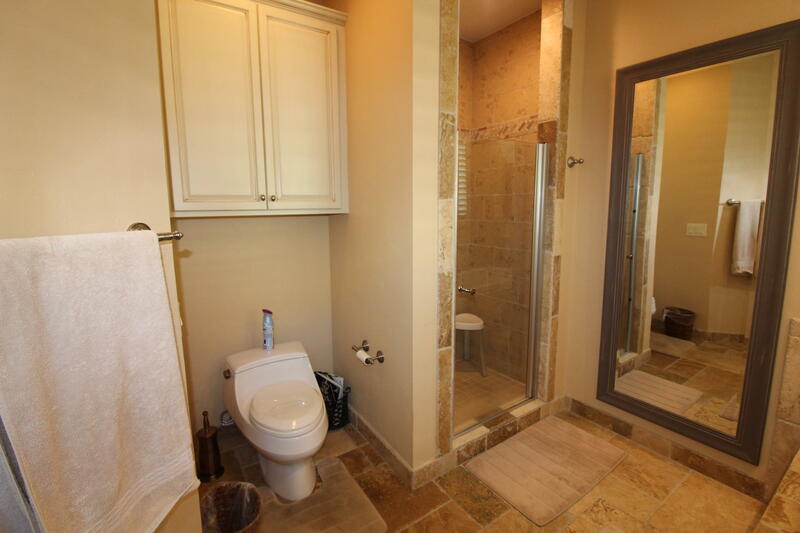 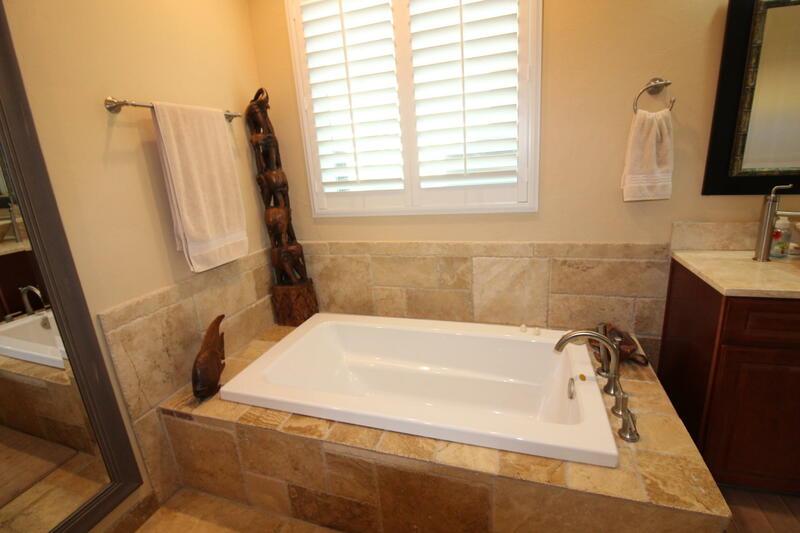 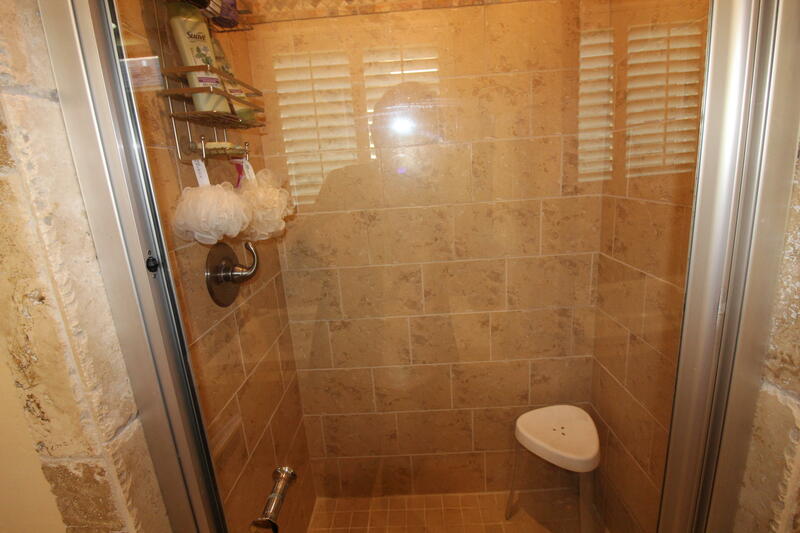 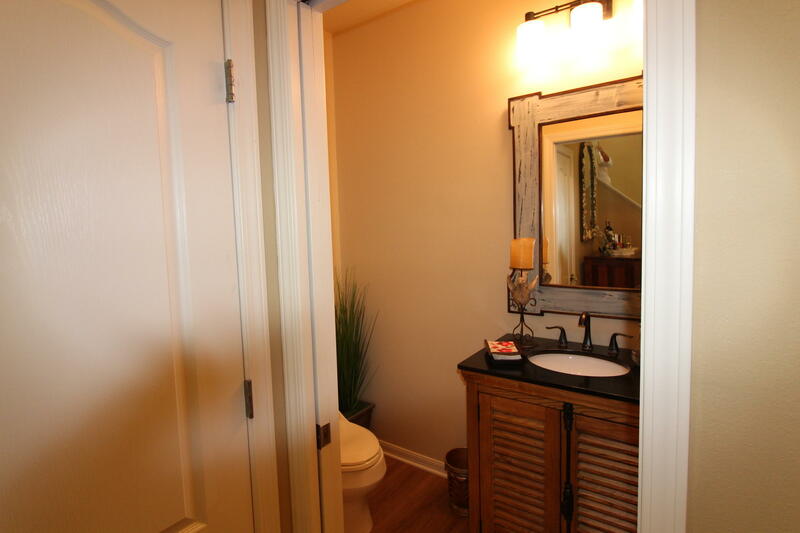 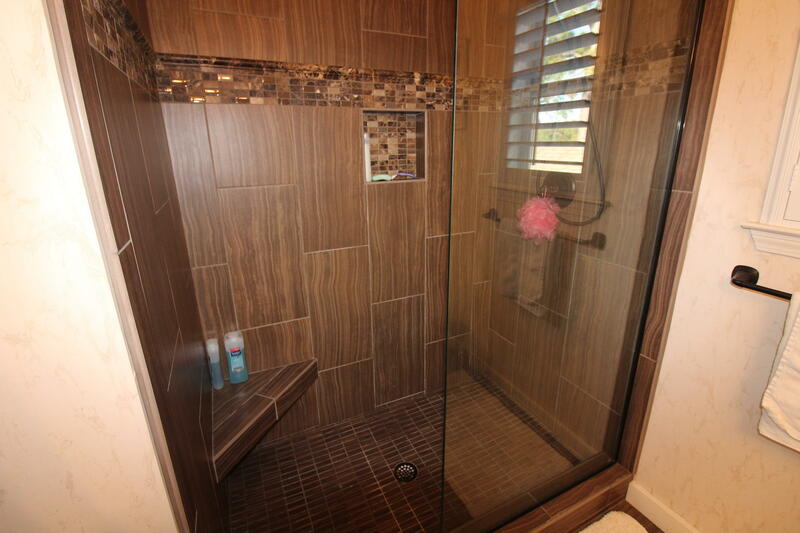 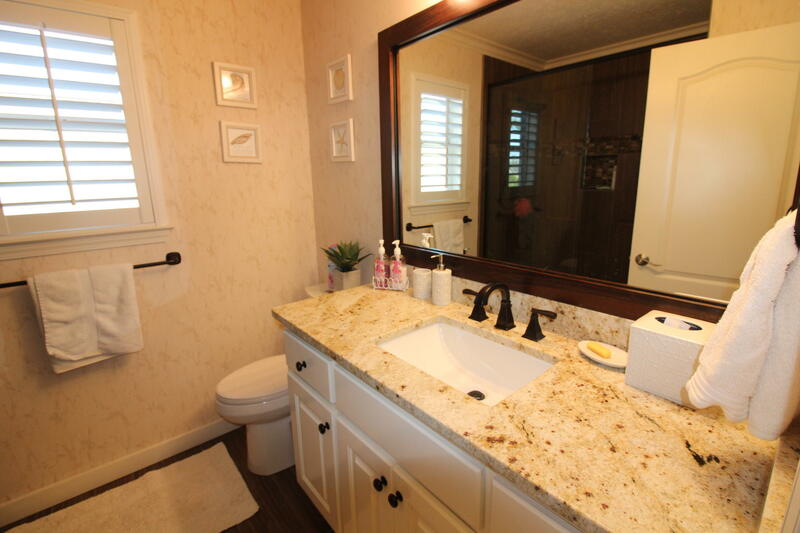 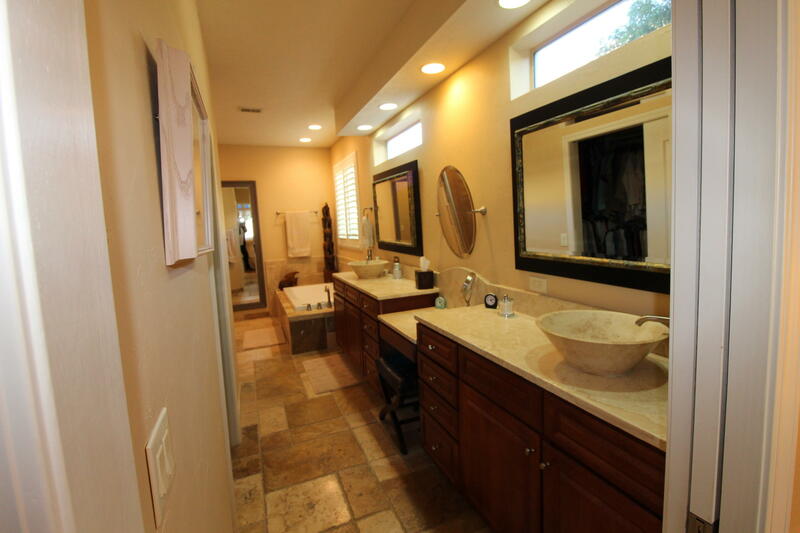 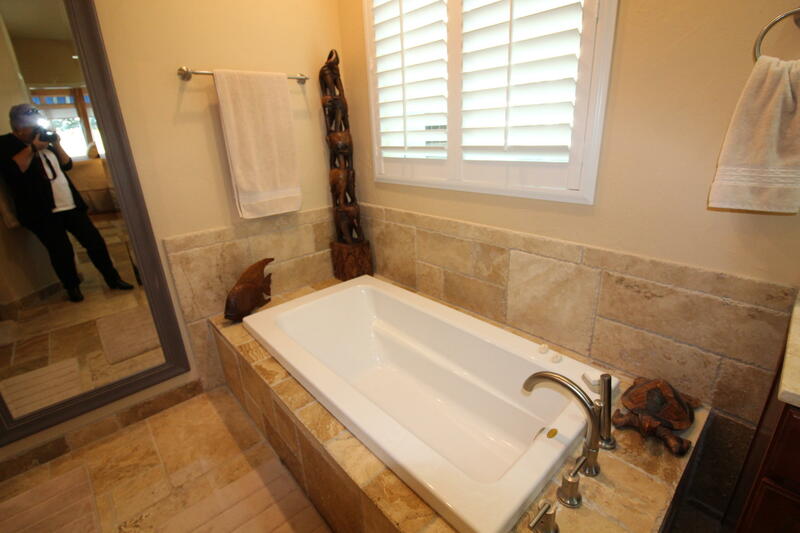 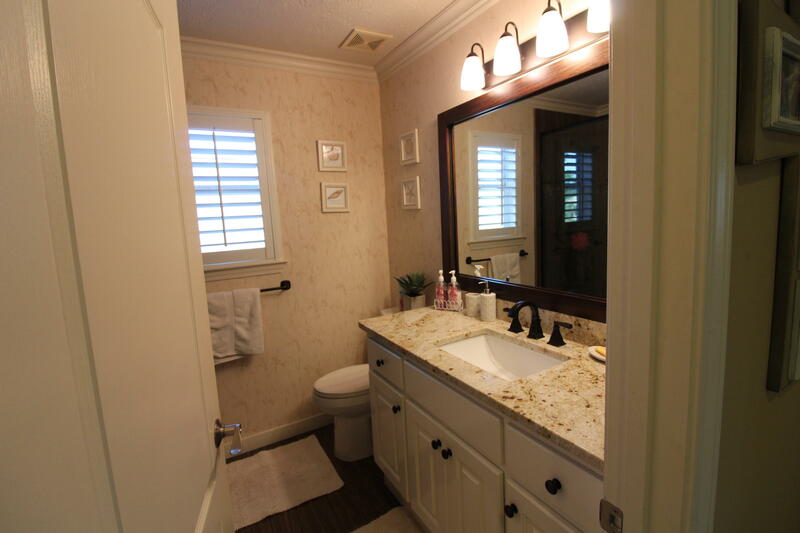 The Master Bath is sure to please w/Designer Mirrors, Tile Shower & Jacuzzi Tub. 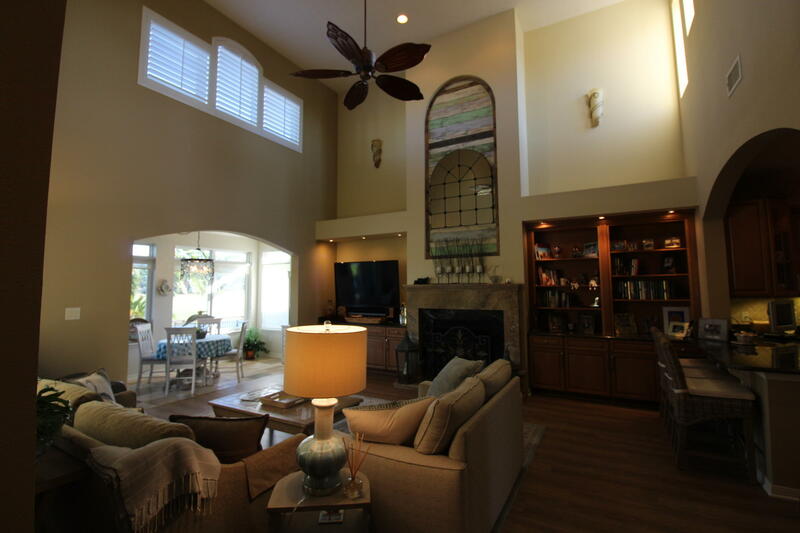 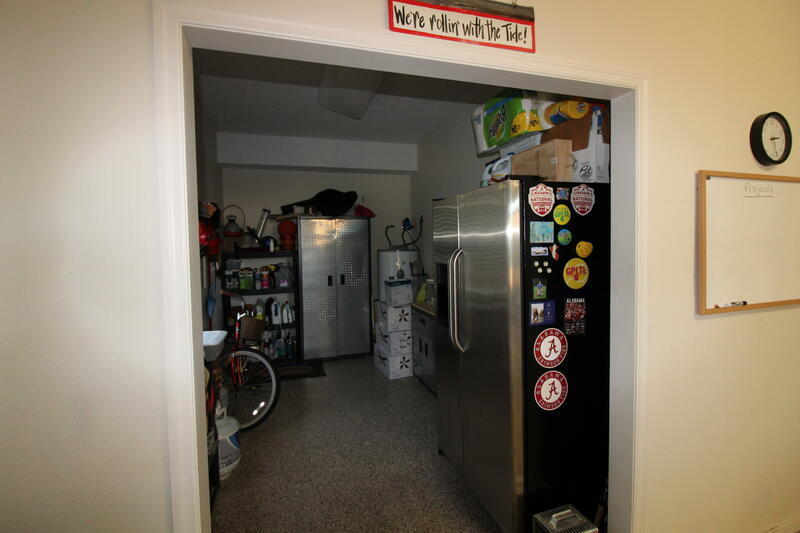 The downstairs includes a Formal Dining Rm just off entry, Kitchen opening to a two story living area w/30 ft ceiling, Sun/Florida Rm, Master Suite w/Sitting Area/Office. 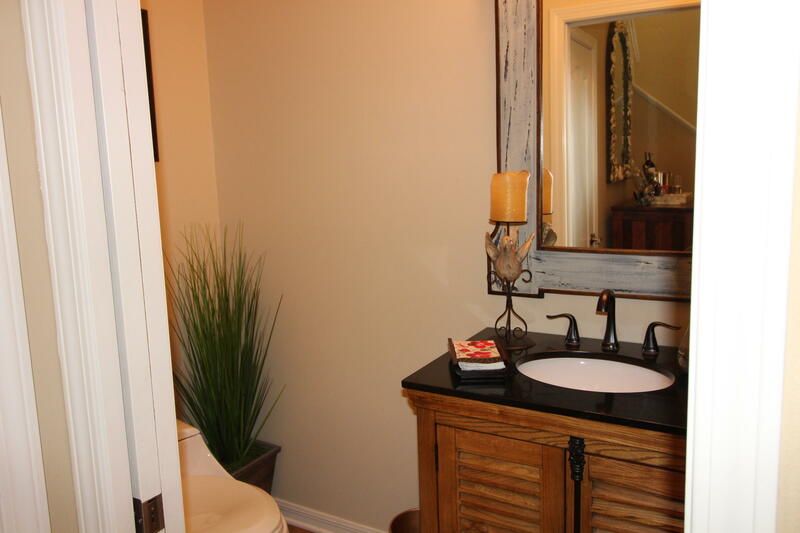 Powder Room off hall. 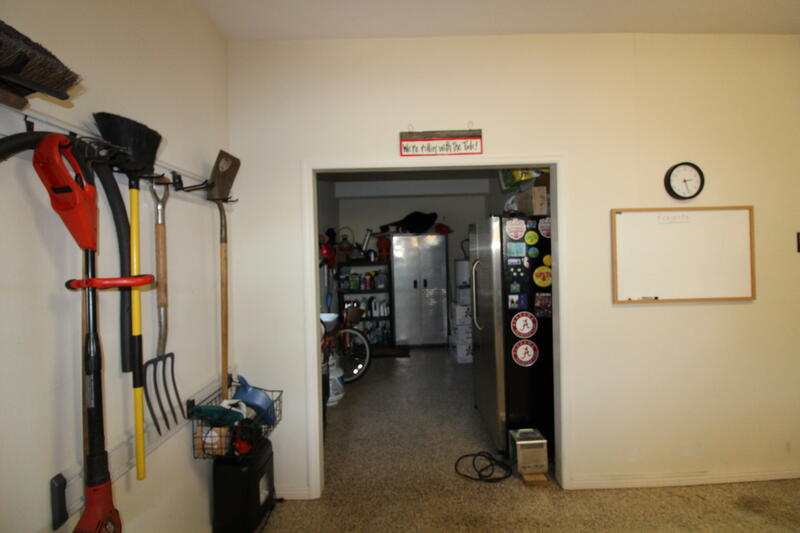 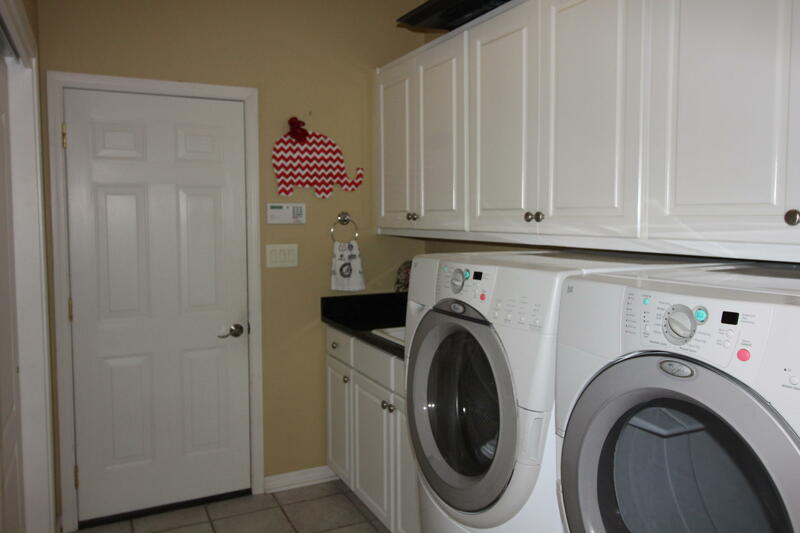 Laundry rm w/Storage. 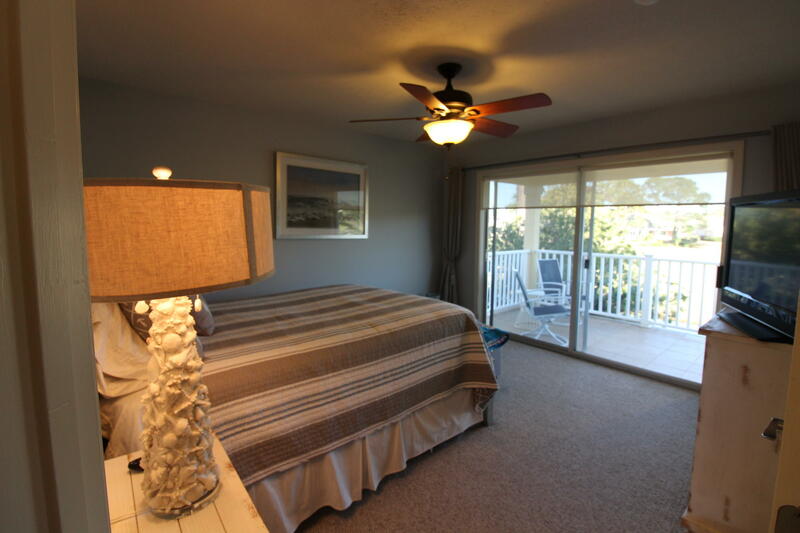 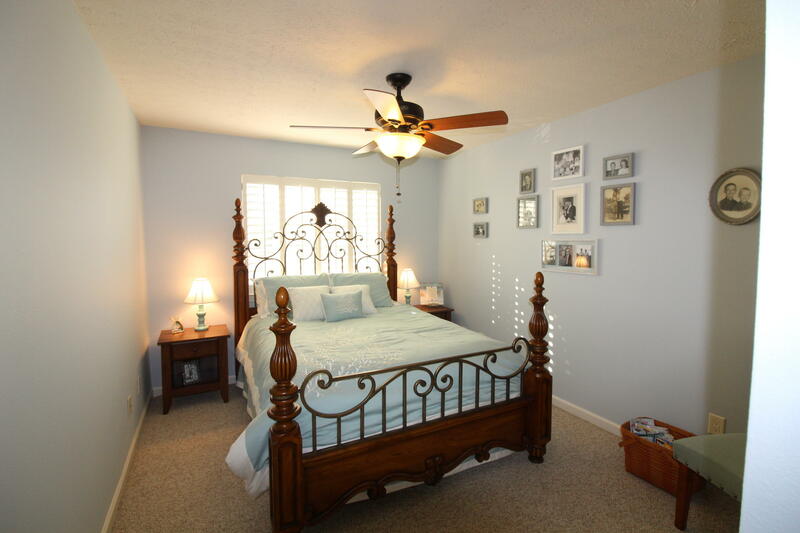 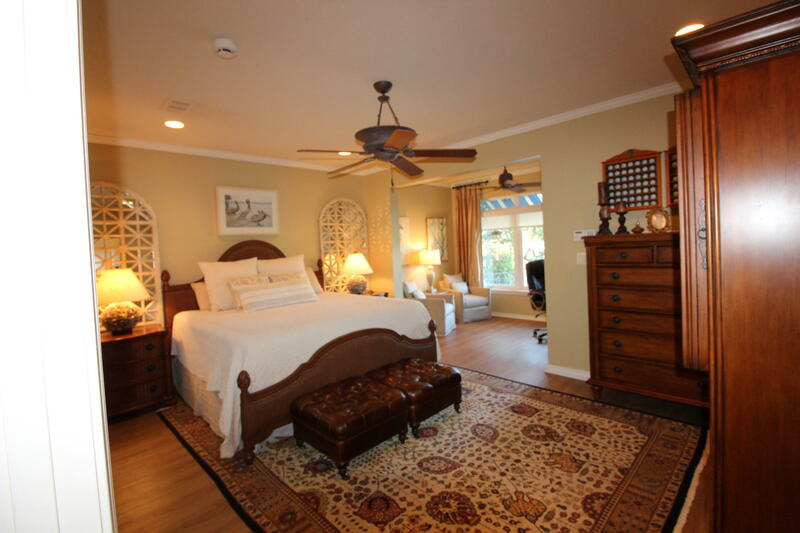 The upstairs offers two guest bedrooms w 1/tiled balcony & full bath. 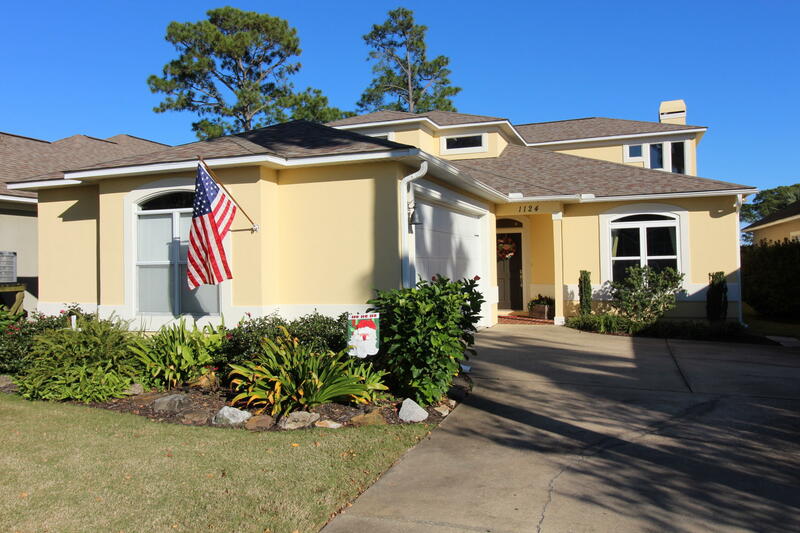 New roof 2015 & New AC 2005 - New Appliances.